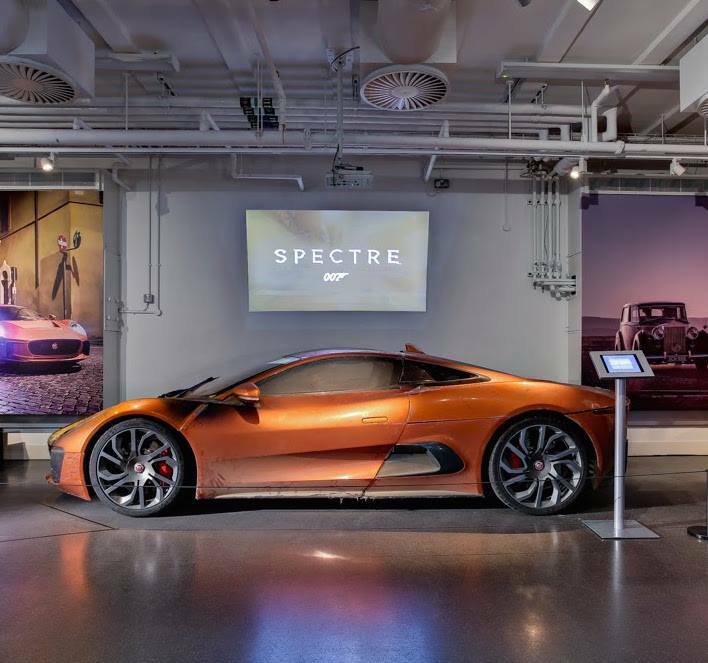 The London Film Museum Covent Garden is now dedicated to the Bond in Motion Collection – the largest official collection of original James Bond vehicles. 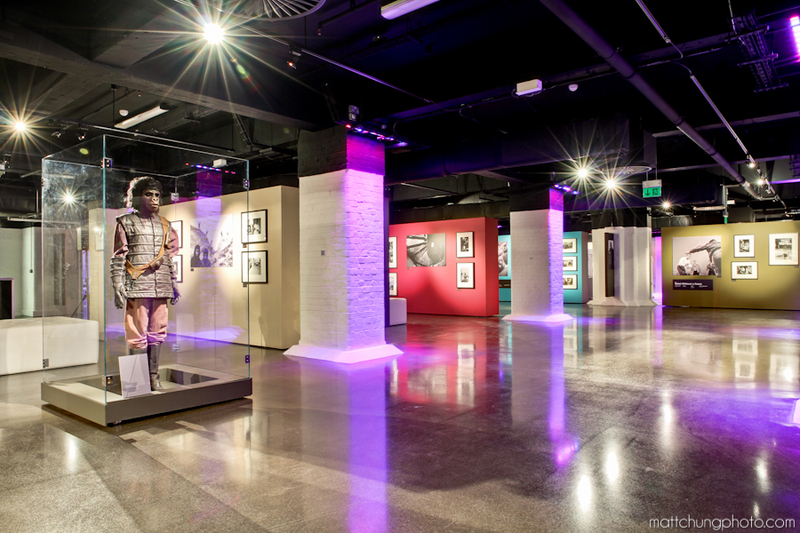 Previously called The Movieum, in January 2010 The Movieum officially changed its name to the London Film Museum and embarked on curating a number of exhibitions that included Charlie Chaplin – The Great Londoner and Ray Harryhausen, Myths & Legends. With the South Bank location having attracted many thousands of visitors over the 6 years, the lease interest was finally sold to Merlin Entertainments in December 2013. 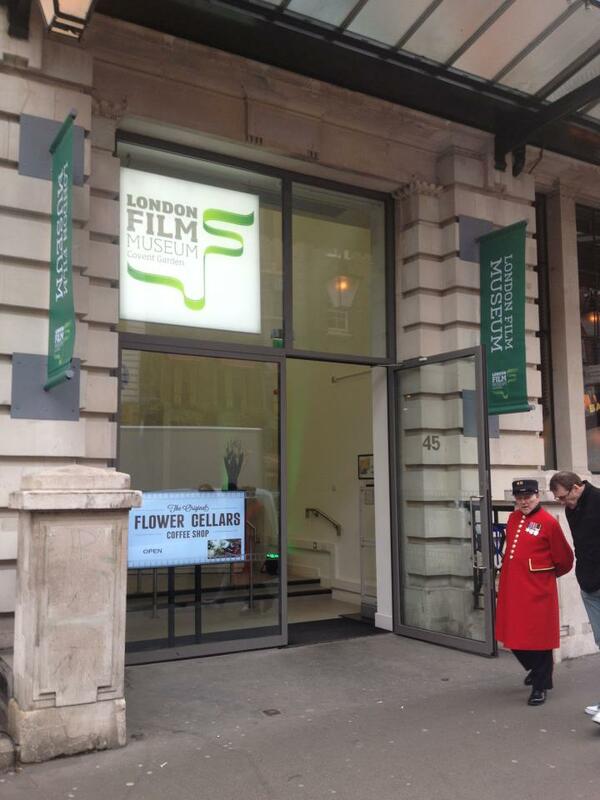 In August 2010, property company Capital and Counties Plc began negotiations with the Directors to create a new London Film Museum as part of their plans in Covent Garden and planning permission was approved by Westminster City Council in November of the same year, paving the way for a multi million pound development of the former Flower Cellars, a 25,000 sq.ft facility to build alongside the famous all new Balthazar restaurant.